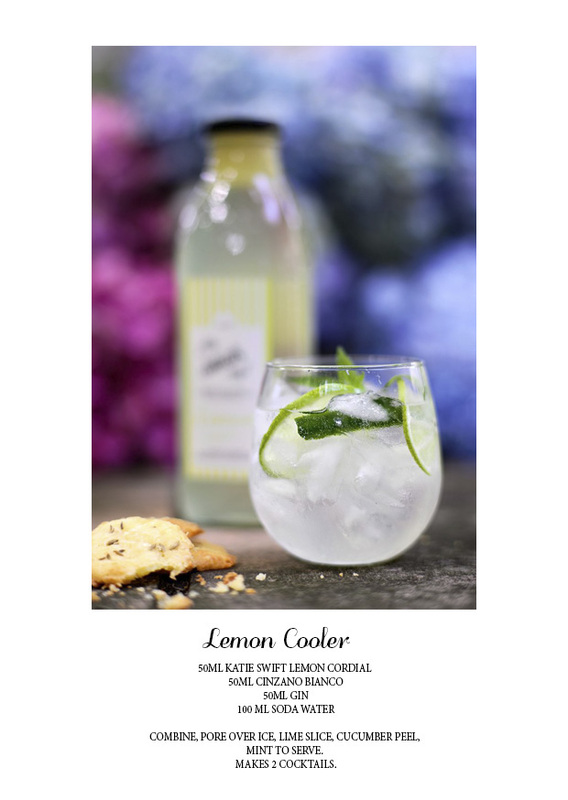 Katie Swift Cordials are excited, and looking forward very much, to being stocked on the shelves of the iconic and wonderful Williams-Sonoma stores. 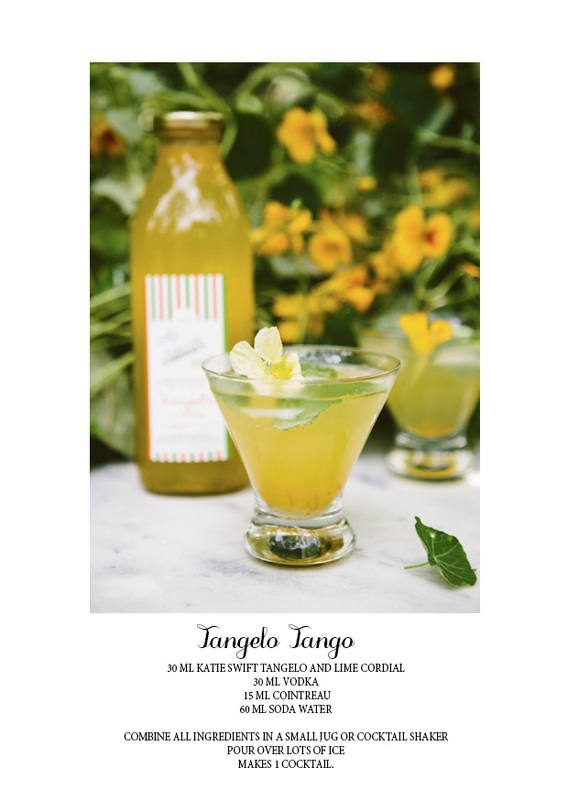 From January 2019, Katie Swift Lemon Cordial, Ginger Cordial and Matilda’s Strawberry and Rose Cordial will be available at Williams-Sonoma Australia at their two Sydney stores, Chatswood and Bondi Junction, and Chadstone in Melbourne. 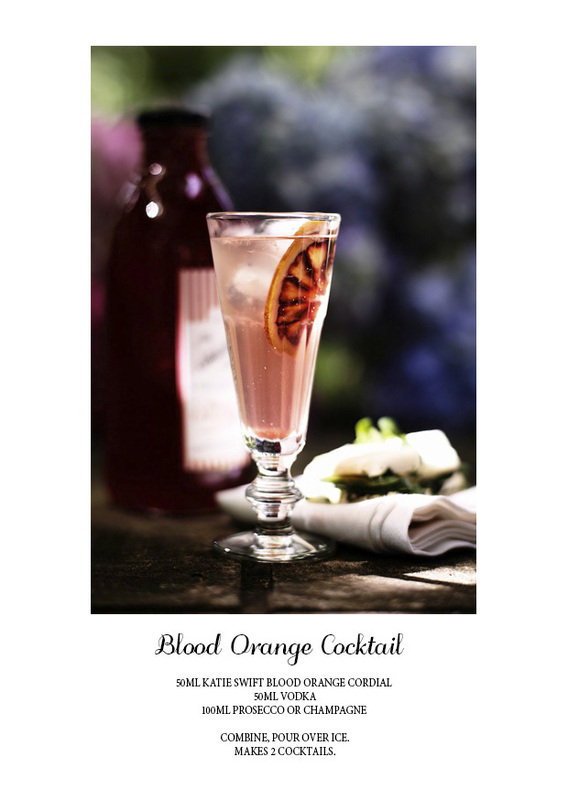 Katie Swift Cordials are made by hand with only natural ingredients. There are no artifical colours, flavours or preservatives. Katie Swift Cordials are very stable, but do need to be kept in a cool, dark place and always refrigerate after opening. The zest of the citrus is used for flavour, and will sometimes rise to the top of the bottle, give the bottle a good shake before pouring. Each 750ml bottle of Katie Swift Cordial will yield 14 - 15 250ml servings. Serve as a soft drink, by combining your favourite Katie Swift Cordial with sparkling mineral water, still, soda or tap water over ice... or try a cocktail. Pour over lots of ice, add a citrus slice, a sprig of mint and maybe a peel of cucumber. 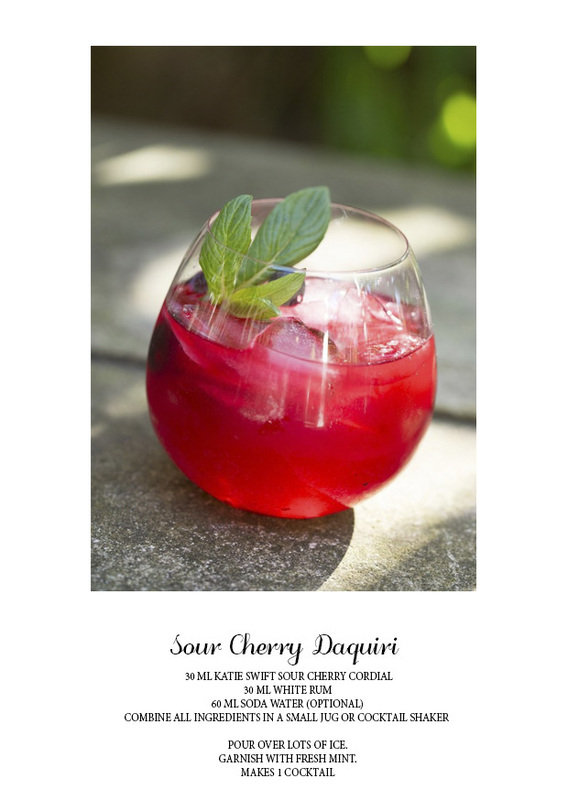 Play around with the cordial and spirits... lots of fun! 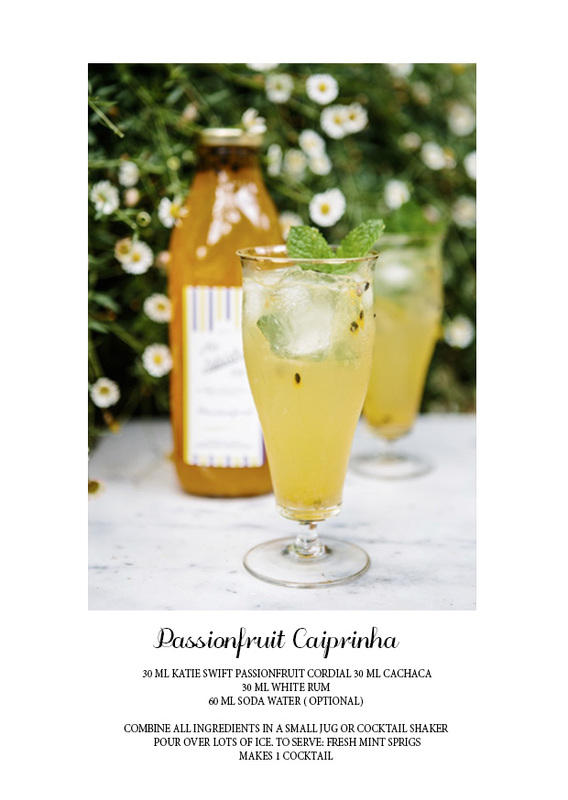 Have a look at our cocktail recipes for inspiration.